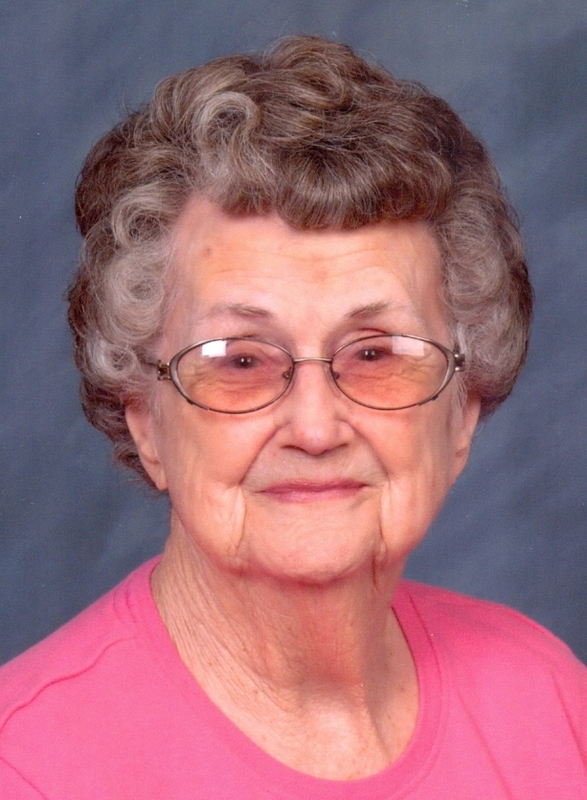 Minnie Lee (Russell) Tyler, 96, of Gladstone, MO, and formerly of Mountain Park, OK, passed away November 27, 2018, at home. She was born December 24, 1921, in Dexter, TX, the third of seven children of Thomas Franklin and Mary Myrtle (Conaway) Russell. Along with her parents, Minnie Lee was preceded in death by her husband, Edgar Lee Tyler, five siblings, and a granddaughter. Minnie Lee was a retired bookkeeper for the Farmers Coop in Snyder, OK. She was a former member of the First Baptist Church in Mountain Park, and currently a member of LifeBridge Baptist Church in Kansas City. Survivors include her children, Ronald Tyler (Linda) of Moore, OK, and DeWana Mychalczuk (George deceased) of Gladstone, MO; sister, Ruby Mires of Mobile, AL; five grandchildren, twelve great grandchildren, and many nieces and nephews. Graveside services will be held at Mountain Park Cemetery, Mountain Park, Oklahoma. In lieu of flowers, memorials are suggested to Kansas City Hospice. Arrangements: Park Lawn Northland Chapel in Liberty, MO 816-781-8228 and Becker-Rabon Funeral Home in Snyder, OK (800) 983-3303. She was a kind and gentle woman with a great personality and a wonderful outlook on life. I loved her, and like my mom, she lived a long and productive life. DeWana, I know this is especially hard on you coming so soon after George's passing. I am praying for you and Ron for God's comfort and peace. Love you both.